Since making its debut in the 1953 model year, the Chevrolet Corvette has been one of the most iconic sports cars ever produced – and certainly one of the most important for Chevy and its parent company, General Motors. The Corvette wasn’t an overnight success. It debuted in 1953 as a show concept car and only 3,640 units were made available for purchase a year later in 1954. Now, however, the Vette is in the middle of its seventh generation of production, having sold over 1.5 million total vehicles over the years. And as the Chevy Corvette approaches its 65th anniversary in 2018, we thought it’d be fitting to take a stroll down memory lane and look back at some of the most iconic Vettes of all time. As part of the Vette’s second generation, the 1967 Sting Ray screamed muscle car. Just looking at it, you knew it meant business. The Sting Ray L88 is a collector’s item, however. Only 20 were built—so good on you if you were able to get your hands on one. And while the C7s started rolling off the line in 2014, it’s the 2015 Corvette Z06 that really shines. It’s powered by a super-meaty 6.2-liter V8 engine that can generate up to 650 horsepower. And it’s a total supercar, bolstered by its carbon-fiber body panels and a removable roof so it can transition into a convertible. The C4 is a Corvette that came around a time when the model needed a refresher, after a lengthy third generation that lasted from 1968 to 1982. And this fourth generation was also the first major redesign of the vehicle since 1962. So as you might expect, things got off to a bumpy start. 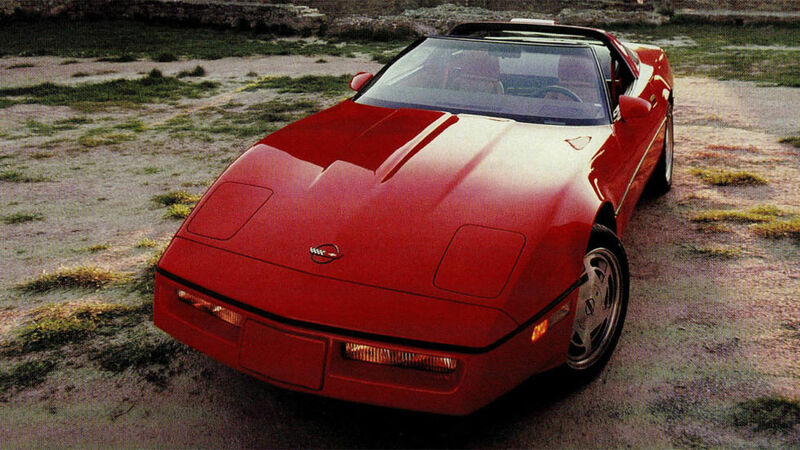 In 1984, though, came a Vette that would leave a lasting impression on auto enthusiasts, both from a design standpoint (i.e. its clamshell hood) and from a performance perspective. 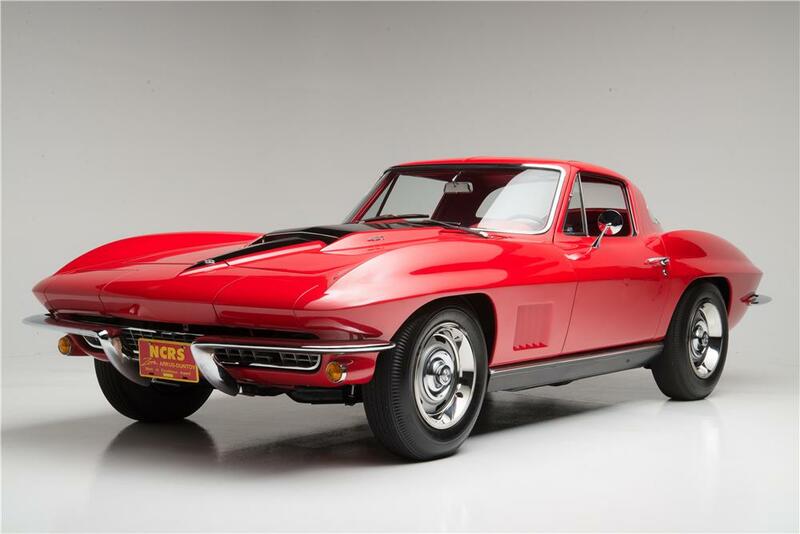 It was this vehicle that is credited for bringing the excitement back to the Corvette model, helping it compete with the likes of Porsche and Ferrari once again after faith in the brand had taken a dip. 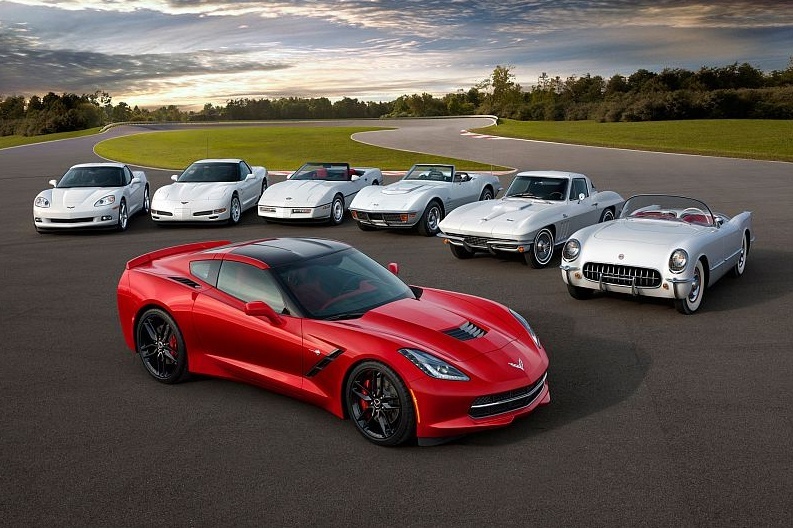 We’d be remiss if we didn’t include the Vette that started it all on this “best of” list. The 1953 Corvette is a far cry from where we are today with the vehicle, but the original model is iconic for a few reasons. For starters, it was originally made to be a show car, debuting at the GM Motorama in New York in January of 1953. Secondly, though many of its initial features were borrowed from other Chevy vehicles, the original Vette just looked like a durable, reliable vehicle. It had an aura of confidence attached to it, part of what helped make it a hit with crowds at Motorama—and, eventually, with drivers everywhere. The ZR-1 builds off the design of the C4 generation, but adds in a few notable twists and turns. Dubbed the “king of the hill,” the 1990 ZR-1 is still to this day one of the most widely acclaimed Vettes in history. Its 370 horsepower V8 doesn’t come close to making it the most powerful Corvette ever, but a new rear fascia and new styling helped it stand on its own. Another notable bit of trivia? It’s the only factory-produced Vette that doesn’t have an overhead valve engine. Let’s close this list out with the 2017 Grand Sport, a Corvette that tips its hat to the past and roars into the future like no other version. On a spiritual level, it’s similar to the original 1963 Grand Sport. But in terms of everything else, the Grand Sport a modern marvel of a sports car, complete with aerodynamic engineering to pack more power. It comes with a 6.2-liter V8 under the hood, capable of generating up to 460 horsepower—good enough to go zero to 60 in a mere 3.6 seconds. And if you want one, of course, you know where to look.